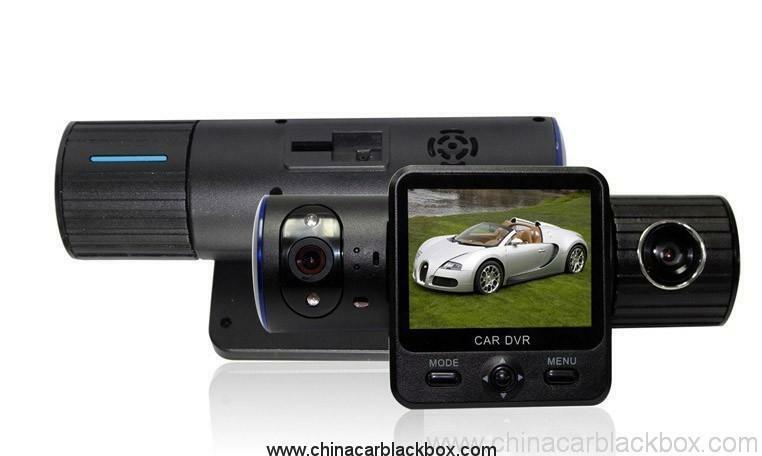 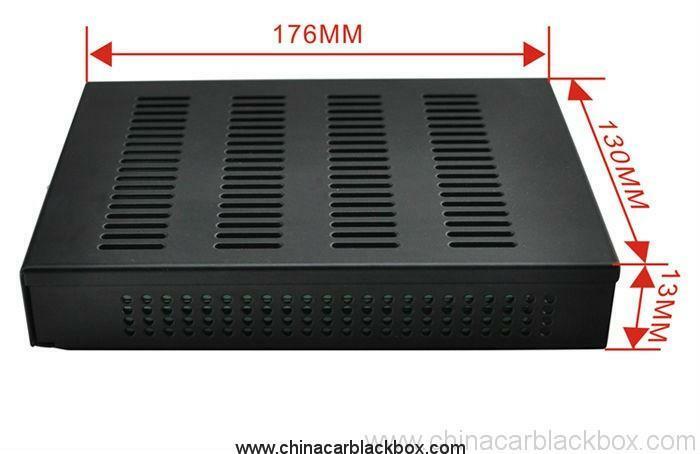 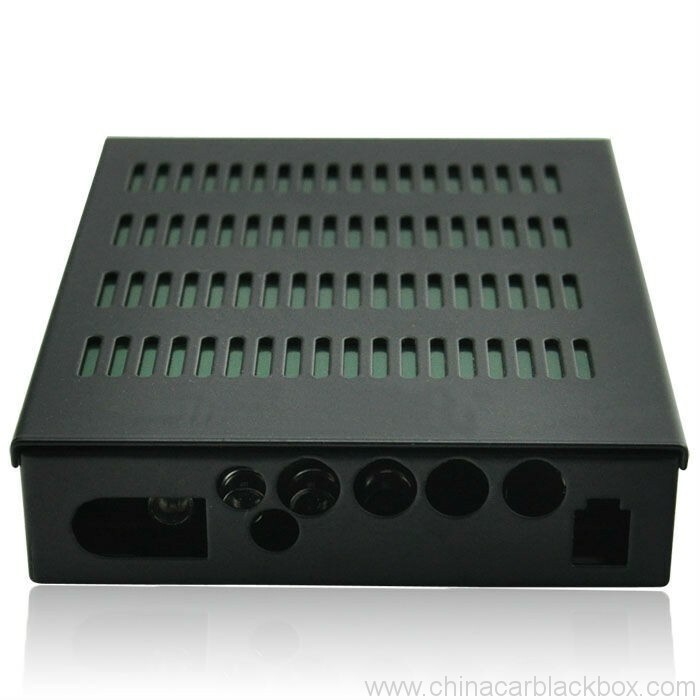 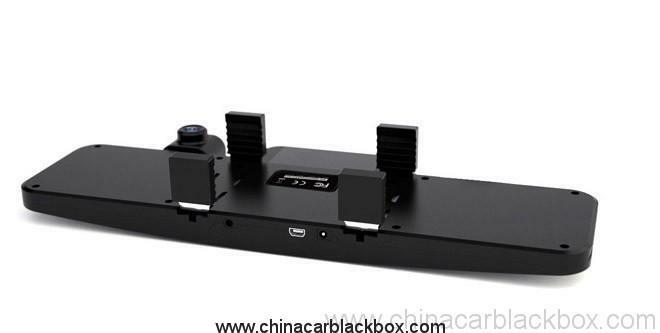 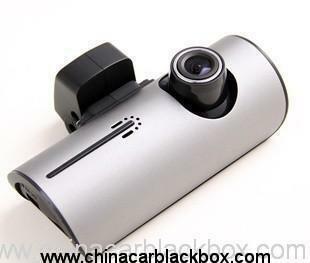 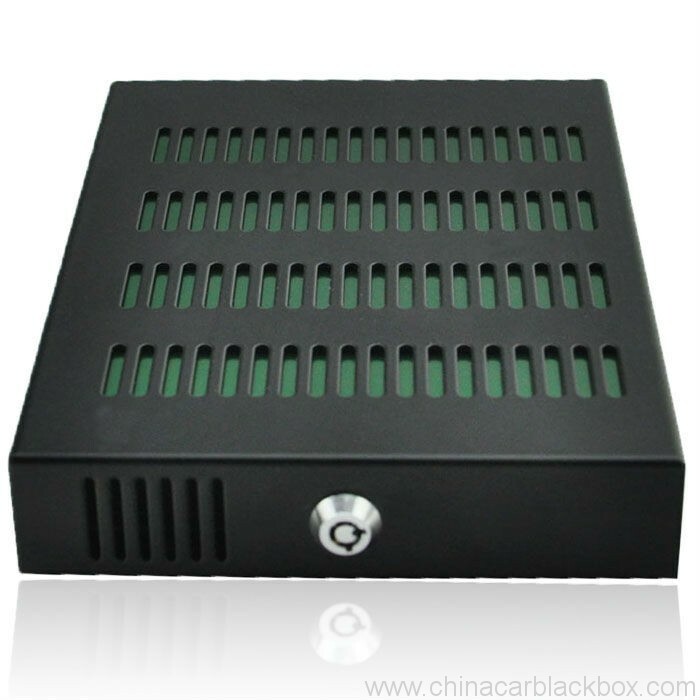 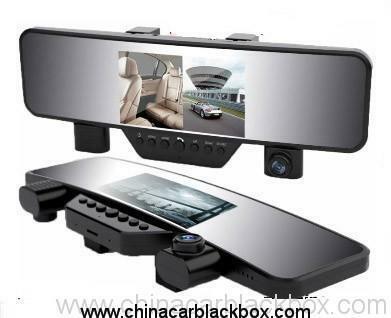 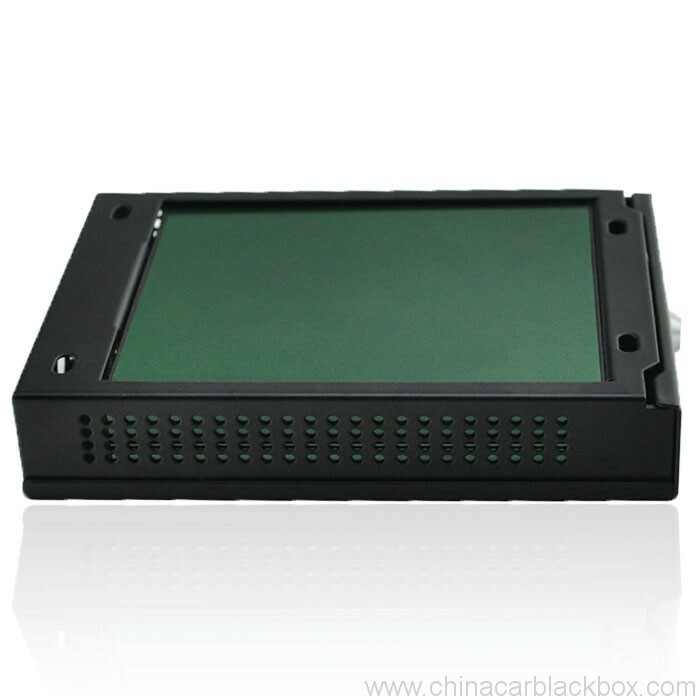 Keep yourself protected from the hidden dangers, bad drivers on the road with this awesome Car Blackbox DVR. 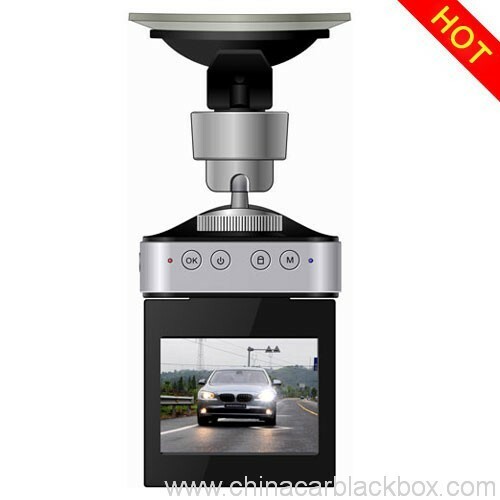 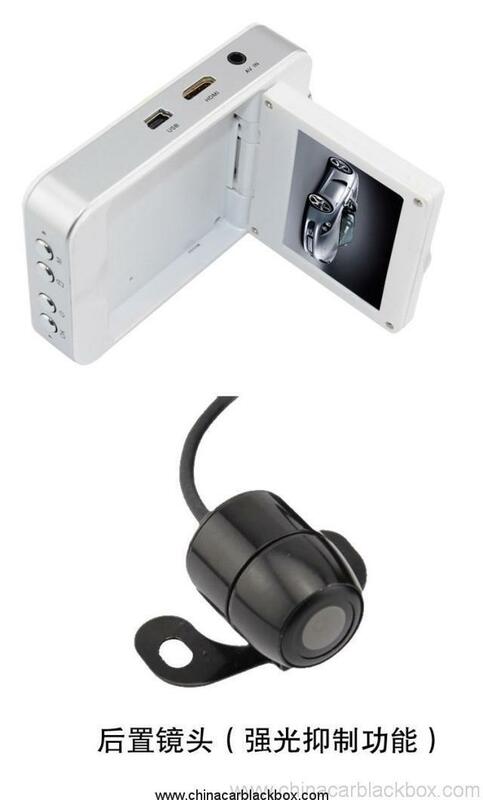 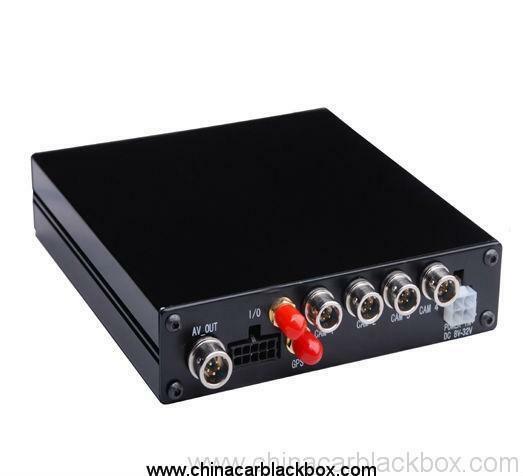 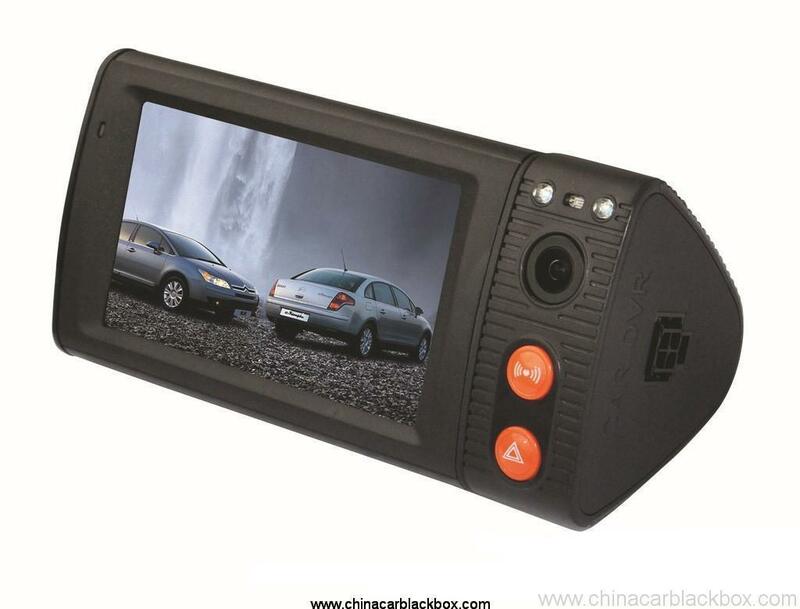 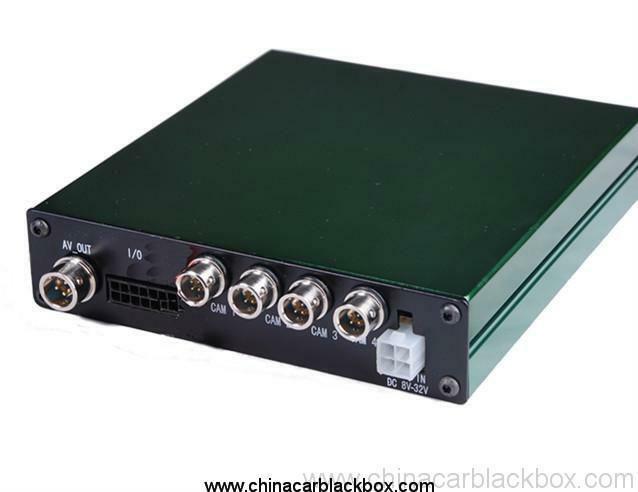 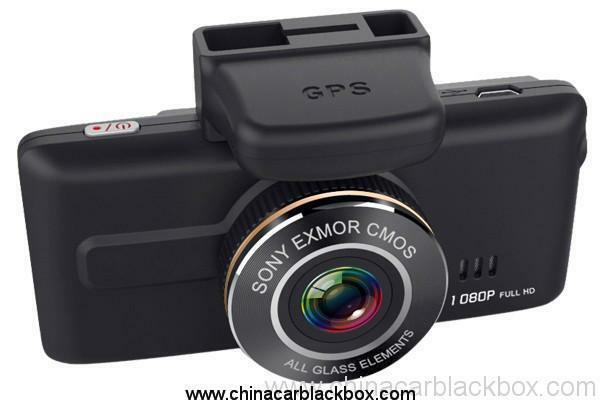 Constantly on alert, this Car DVR records everything on the road as well as inside the car, so the next time a bad driver bumps into you and claims it was your fault, simply tell them not a chance with this car blackbox DVR. 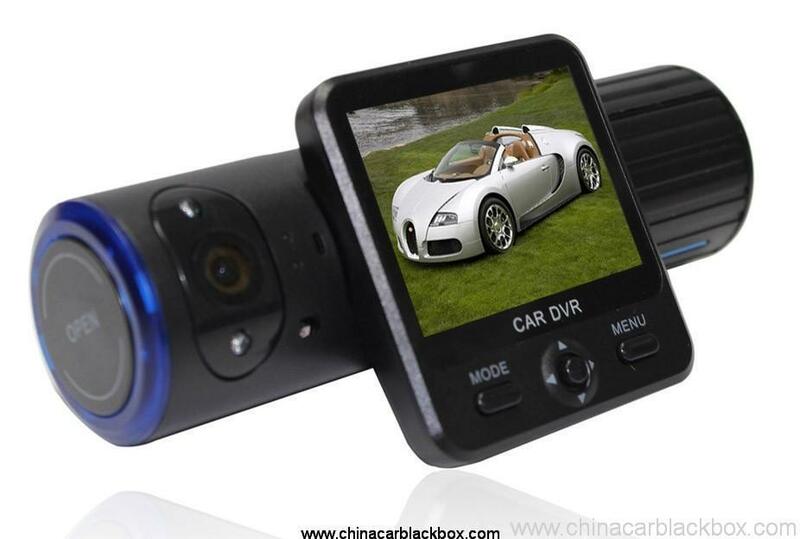 It is also immensely useful if you get in an accident and need to clarify immediately what has just happened to the police.